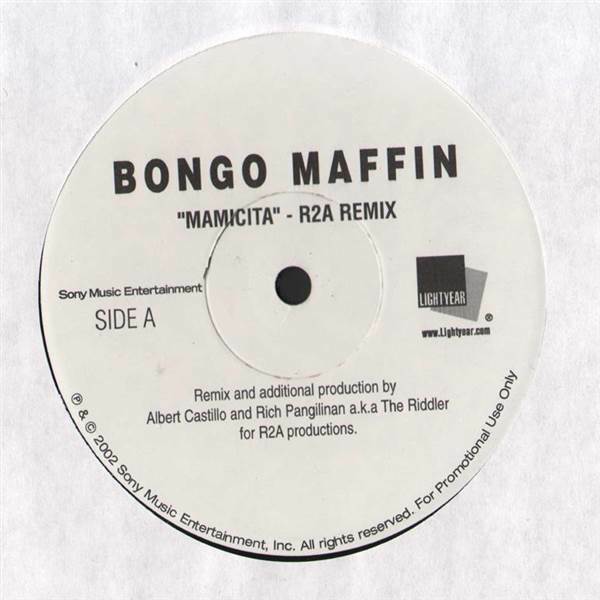 Bongo Maffin - Mamicita (Remix) 12"
HIP HOP, Lightyear, USA, 2002... With Mamicita (R2A Remix), Mamicita (Album Version). Pras - Pop Life 12" Symbolyc One & Illmind - The Broke Song / Night Like This 12" Franchize - Killin This 12" A.B.U. 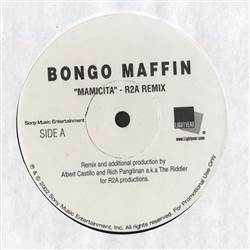 Featuring DJ S&S - If U Believe In Thugs 12"
Jay Jaballas - Broke Millionaires / Nighshift / We Deliver 12" Diezzle Don - Thug Passion / Hustler 12" Reeper - Rockstar 12" Big Scoob - U Got It 12"